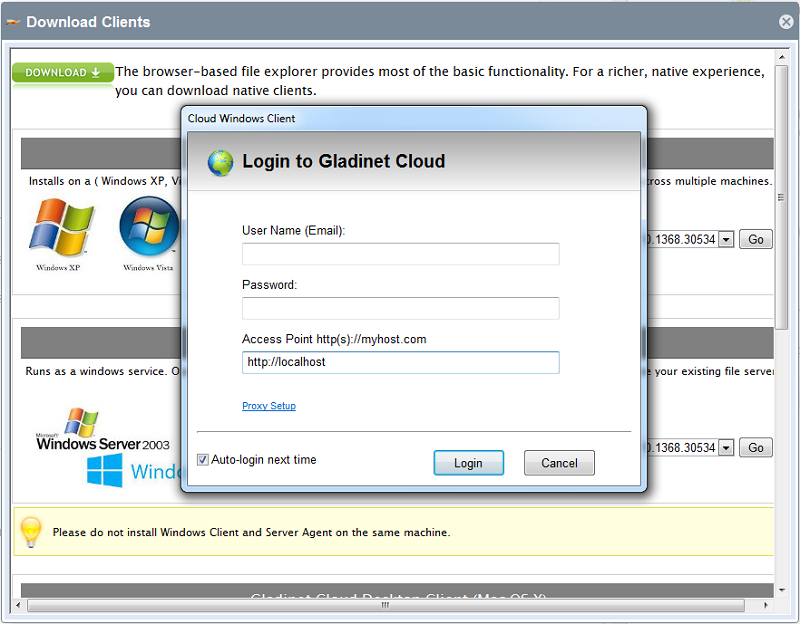 After you have installed CentreStack on a local server, you will need different clients to access the Gladinet Cloud locally. If your CentreStack has a static IP address and a public DNS name, you can also access your Gladinet Cloud Enterprise instance over the Internet. 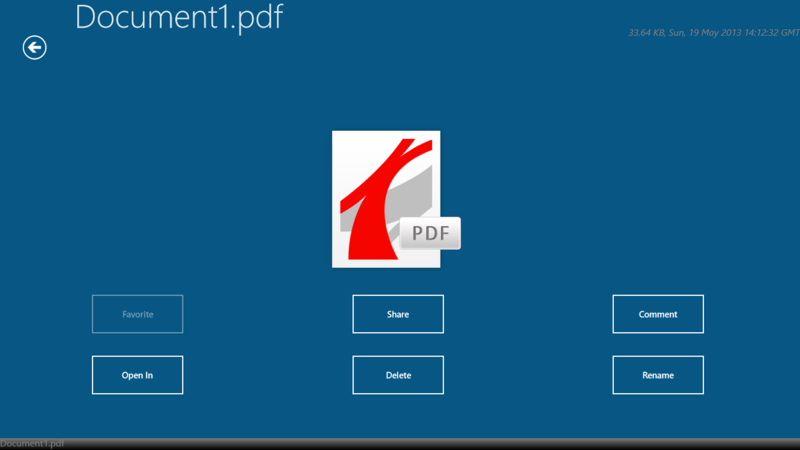 Let's first review one of the steps during installation of the CentreStack. 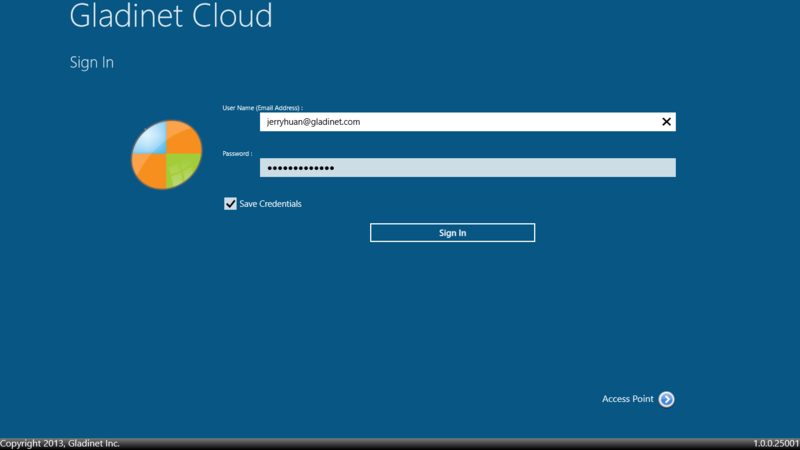 As shown in the following picture, an external DNS name is required for the server where you have CentreStack installed. 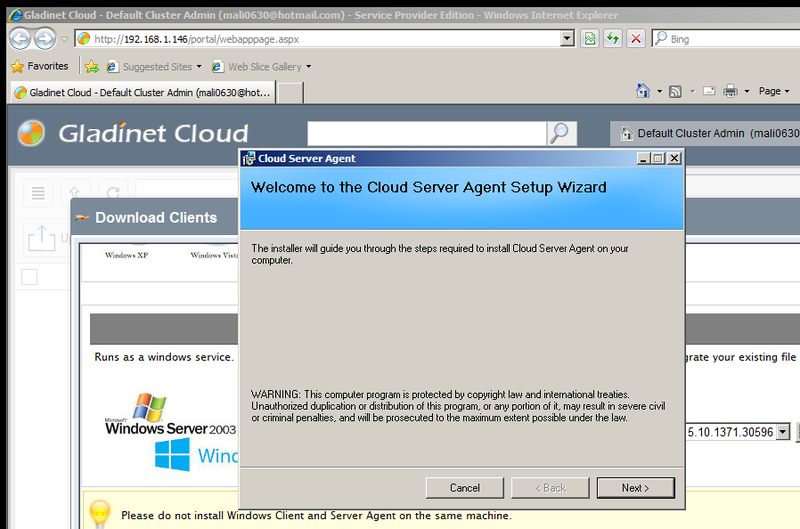 By default, it is populated with the server's NETBIOS or Computer Name (http://SERVERNAME). 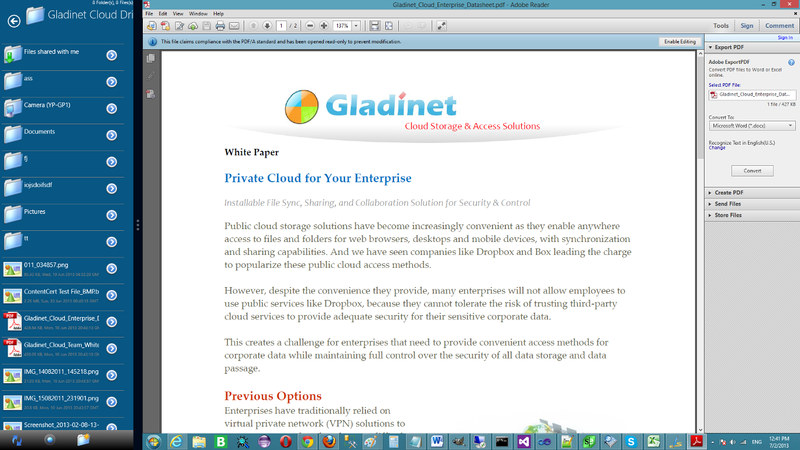 This is because in the company intranet, you can always access the Gladinet Cloud portal through http://SERVERNAME. 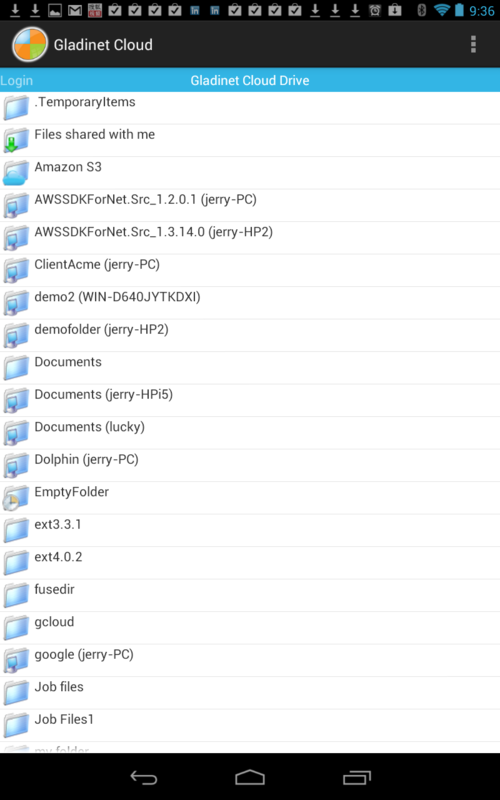 If you wish to expose the server on the Internet and the server has a static IP address with a public DNS name, you will need to manually change the external DNS to the http://server.mycompanyname.com format. 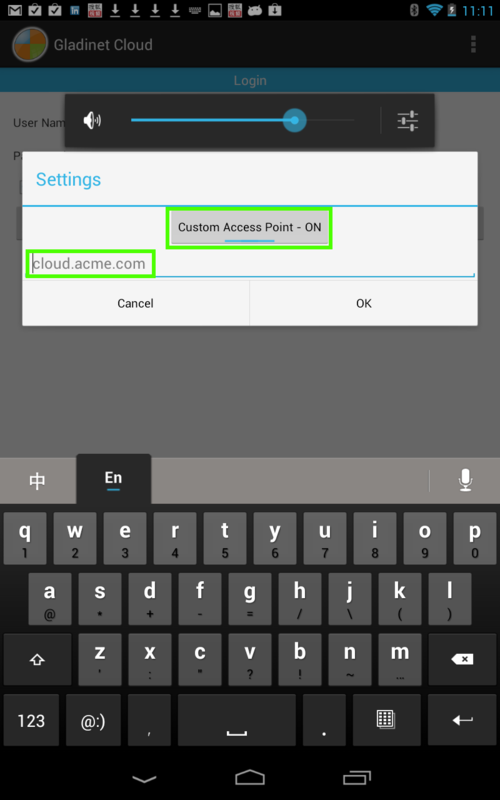 For web browser access, you just need to point your web browser's address bar to the external DNS name that you have set during installation. 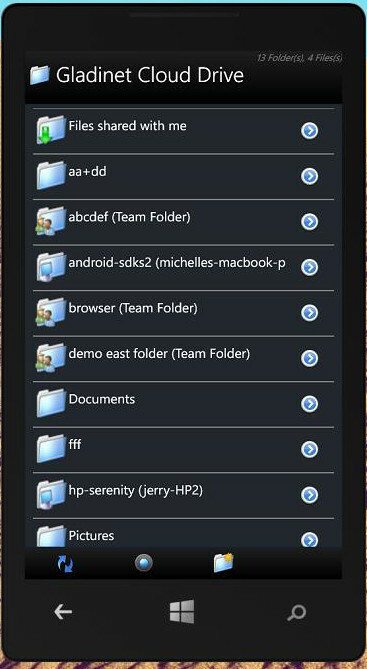 Most of the time, if you just click next, and next during the installation and setup, the External URL will be default to http://SERVERNAME, where server name is the server's NETBIOS name or Computer Name. 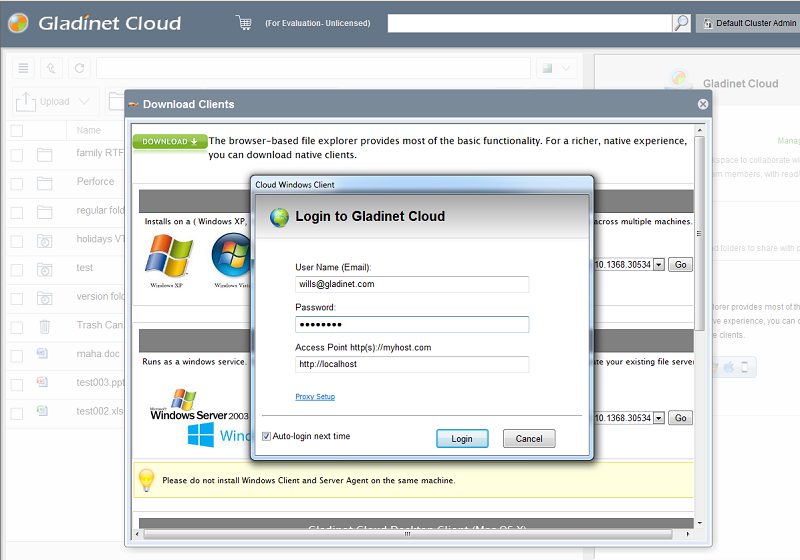 After you login to the Gladinet Cloud portal, you can click on the download button to download clients. 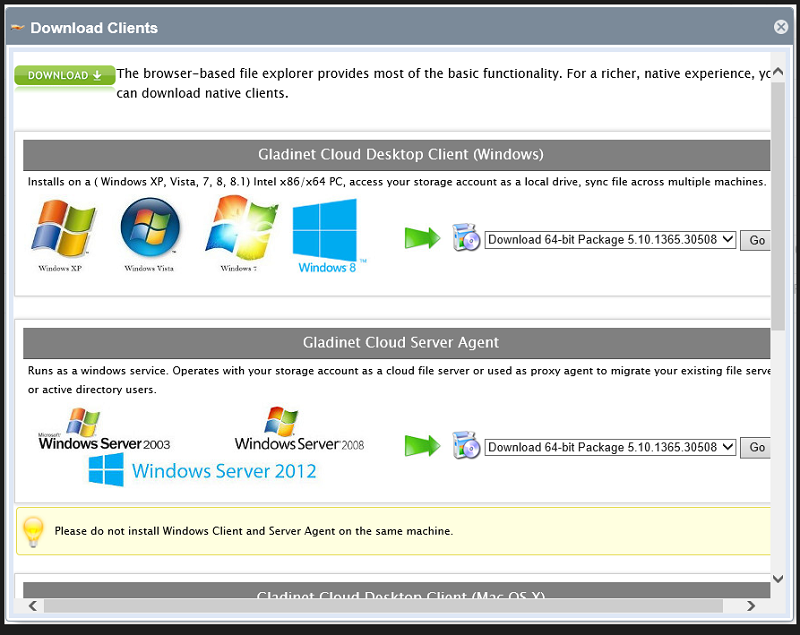 The Windows Desktop client has two different packages. 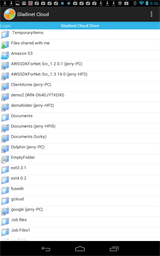 One for 32-bit OS and one for 64-bit OS. 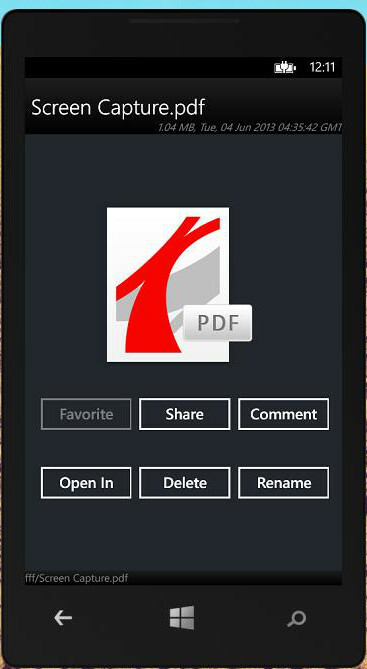 You will download the one that fits your desktop OS. 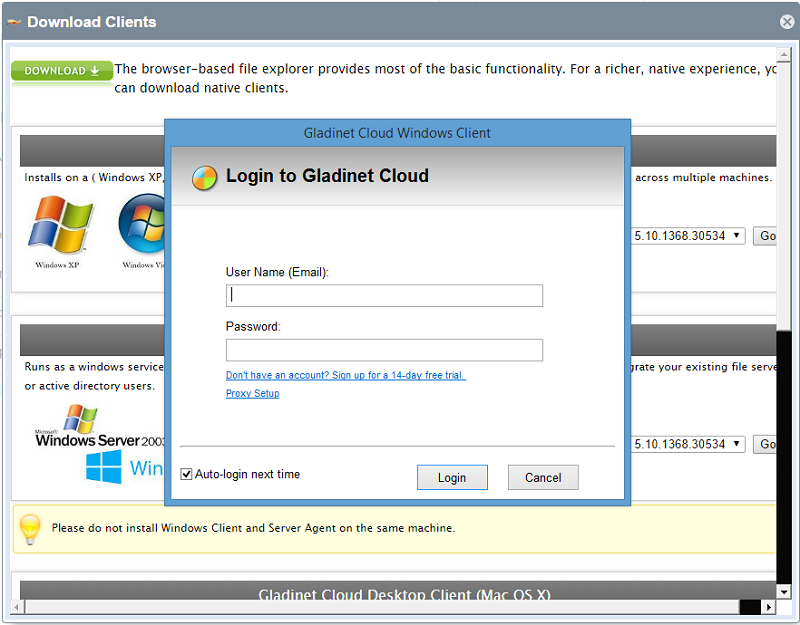 Windows Server Client is a server product - Gladinet Cloud Server. 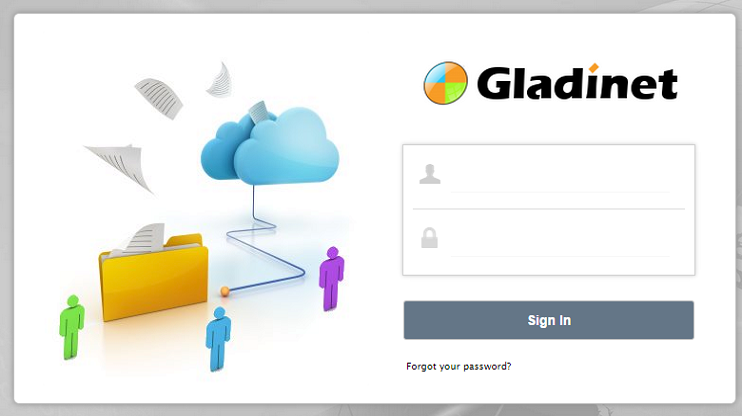 Gladinet Cloud Server can connect to a CentreStack instance and render the Cloud Storage as a file server volume. 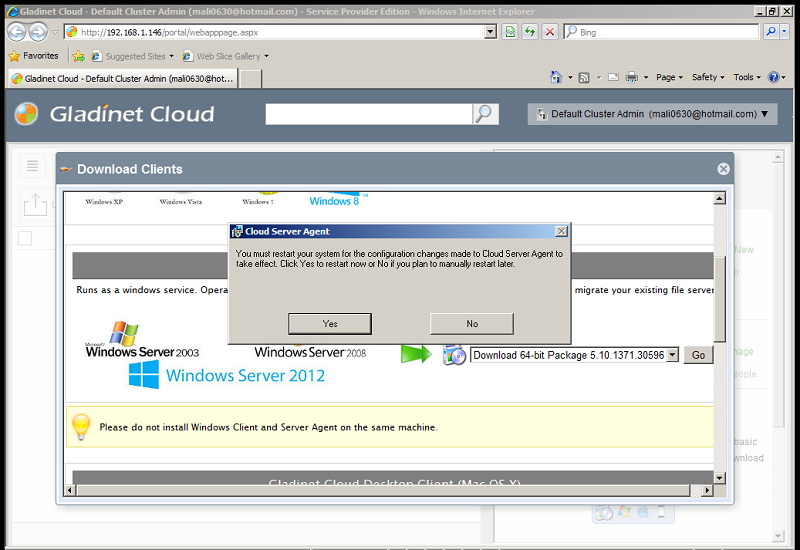 The installation process is very similar to the installation process of the Desktop Client. 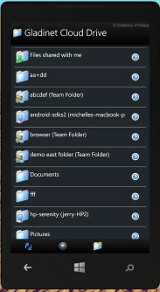 At the end of the installation, you will need a reboot. 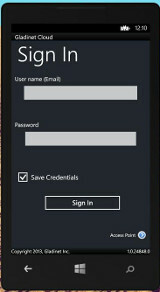 After reboot, the login dialog will show. 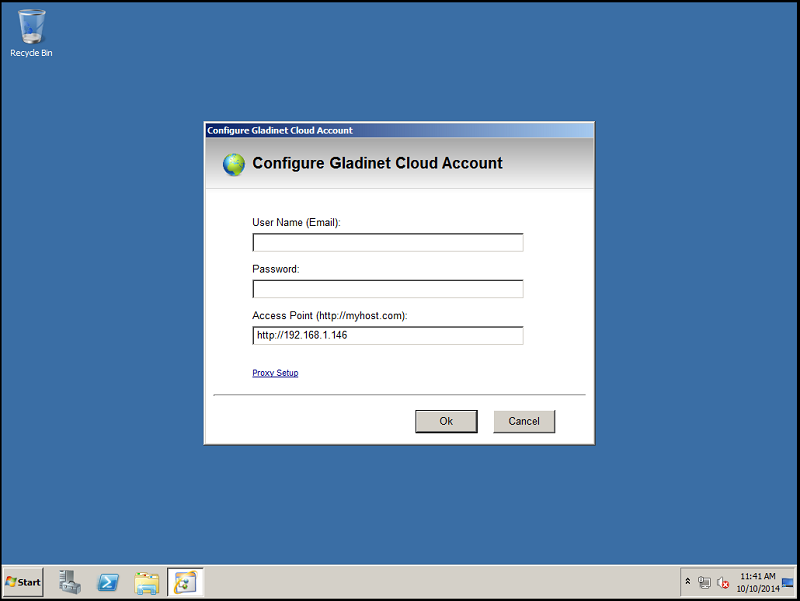 You will need to put in the credentials for the on-premise Gladinet Cloud, with the Access point pointing to the instance. 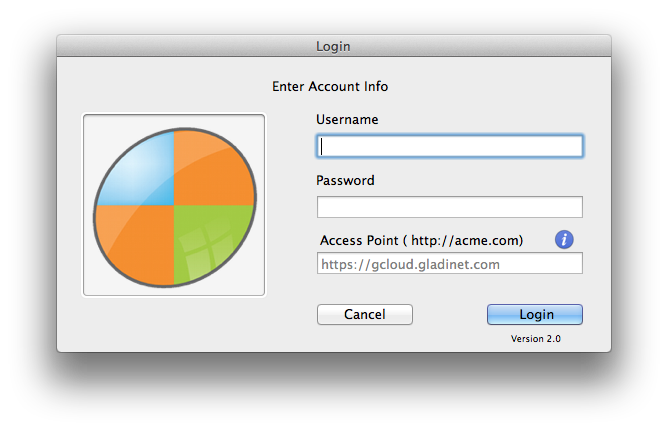 Mac client will need to configure the access point. 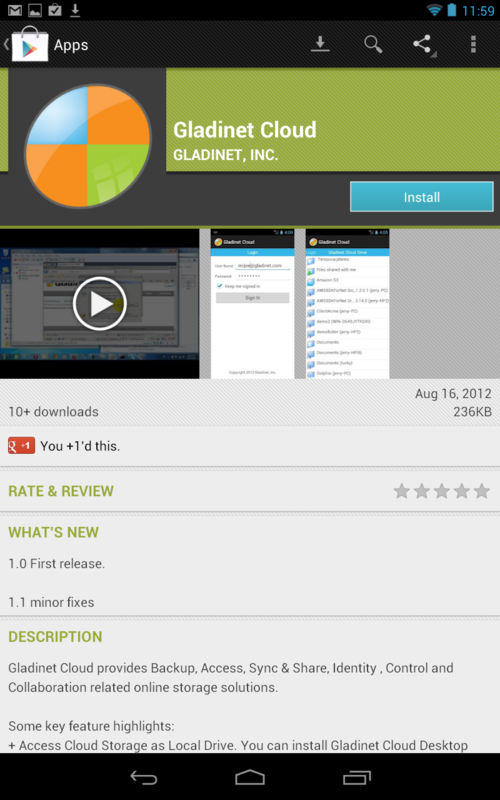 You can download the Gladinet Cloud Android App from Google Play. After the app is installed, you will need to go to the settings to configure the custom access point. You will first turn on the custom access point, and then you point the url to the external URL. 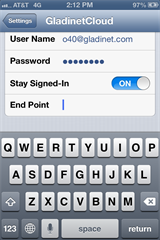 You can omit the http://. 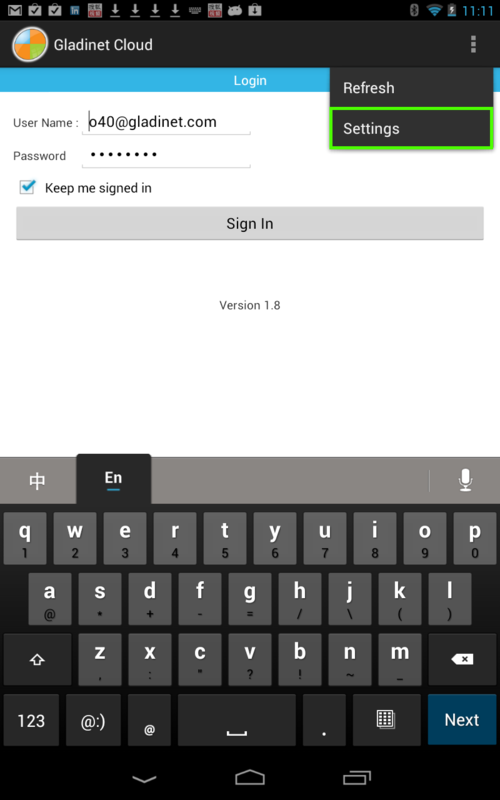 However, android devices can not take the NETBIOS or Computer name as the http host. 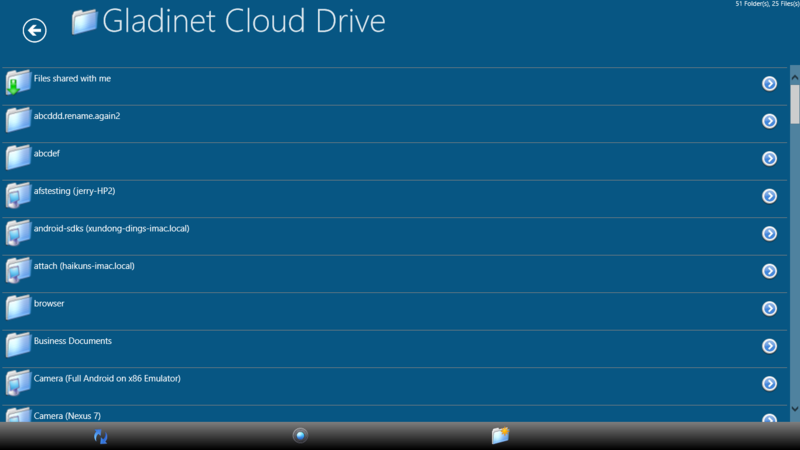 You need to have a Fully qualified DNS name in the form of server.mycompanyname.com. 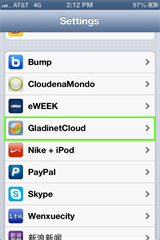 You can download the Gladinet Cloud Windows Phone App (OS 8 and above) from Windows Phone Store. 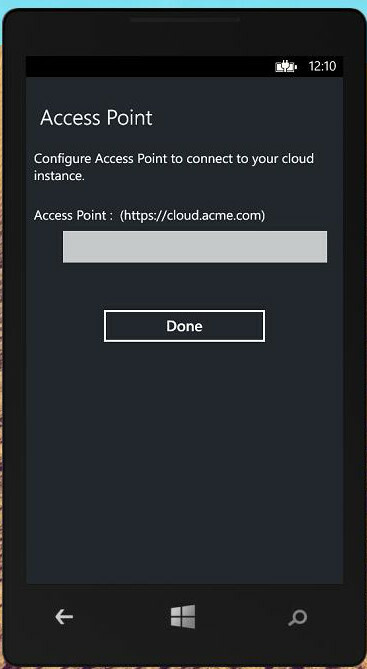 After the app is installed, you will need to go to the access point settings to configure the custom access point. 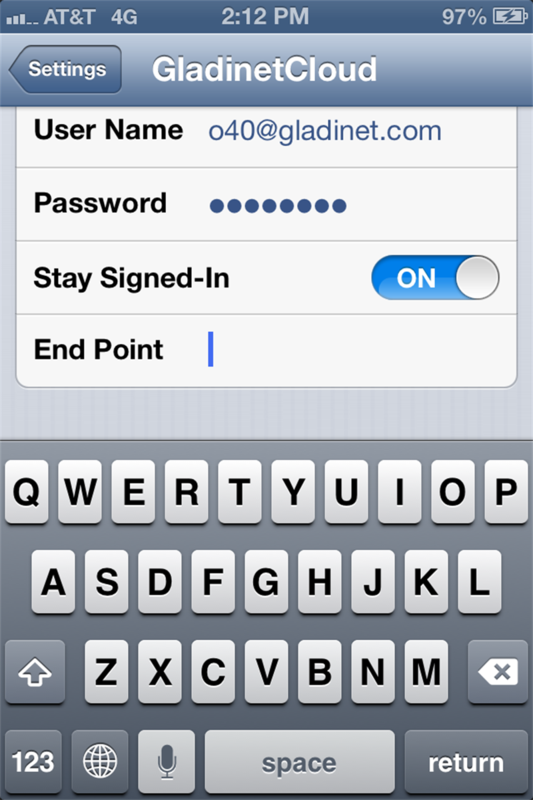 You can omit the http://. 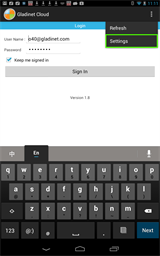 However, Windows phone devices can not take the NETBIOS or Computer name as the http host. 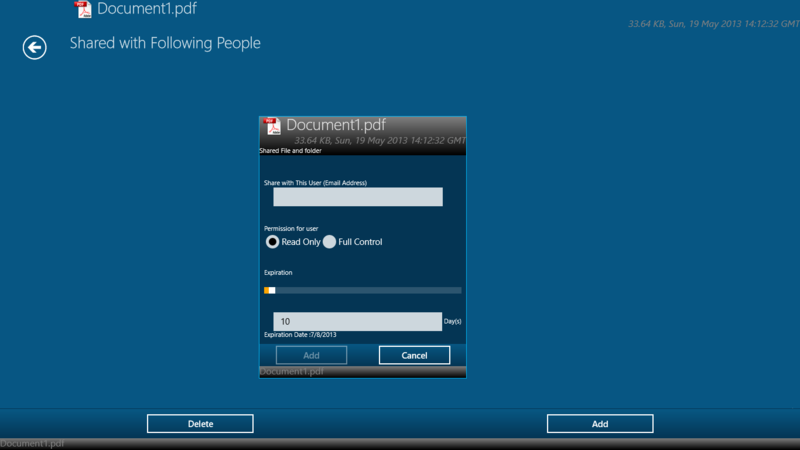 You need to have a Fully qualified DNS name in the form of server.mycompanyname.com. Windows Store App is for Windows Surface and other Windows RT based tablet or mobile devices. 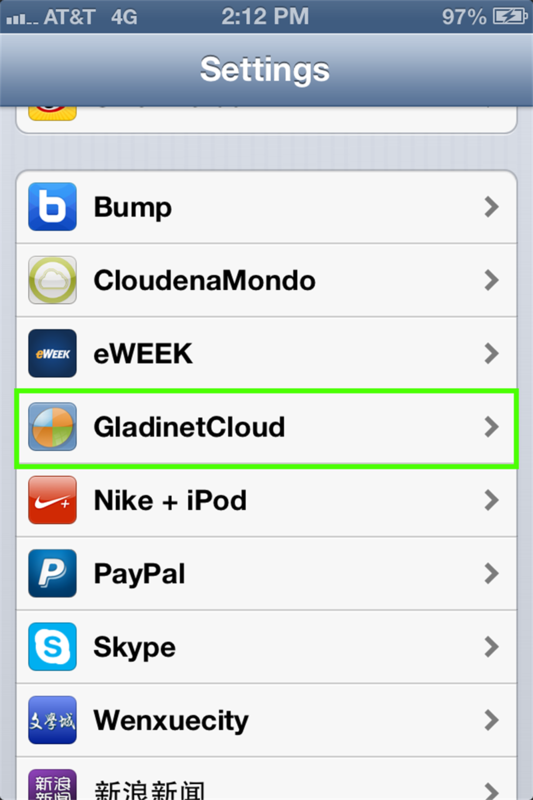 The Gladinet Cloud Windows Store App can run on these devices. 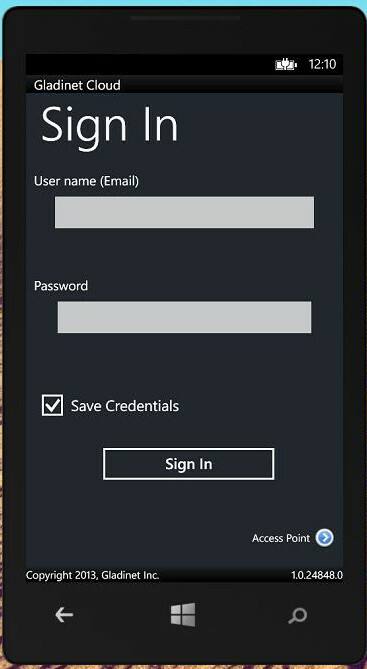 The access point configuration is very similar to Windows Phone configuration.